Yummy! I don’t eat them very often, maybe twice a year? We are taking true Russett potatoes from Idaho. Who has time to Bake them? Usually by the time you think of it, it will be too long and you need them now for dinner! You have either rushed home from work and need dinner on the table, or haven’t planned for enough time to get them in the oven. And seriously Microwaved potatoes are gross! I discovered this method years ago, I can’t even remember when or where. Could have been in those little booklets that come with your slow cooker/crock pot? What do you call yours? 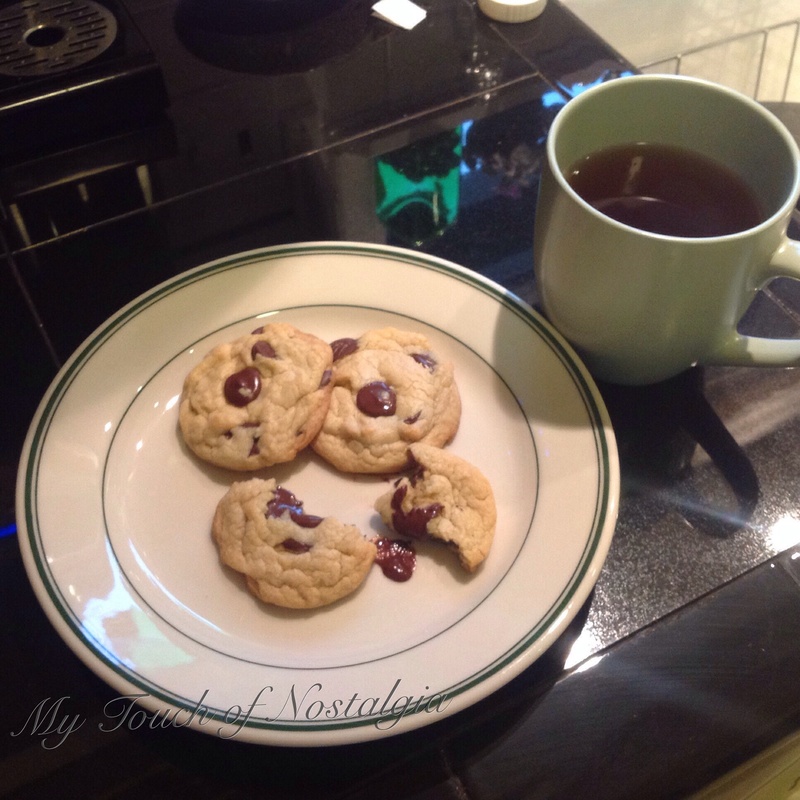 It is so easy, you will love this for a treat! It will work for any potato. 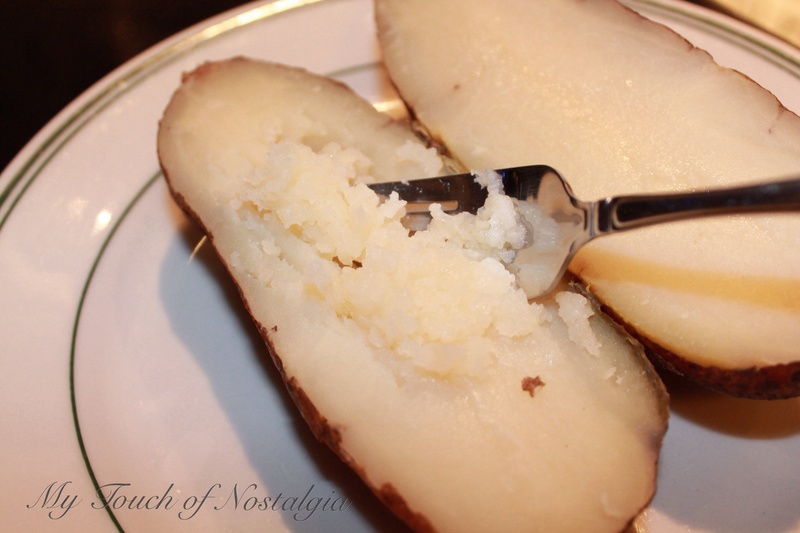 I love during a big meal to put my potatoes in with water and cook them for mashed potatoes. No more boil over on your stove! 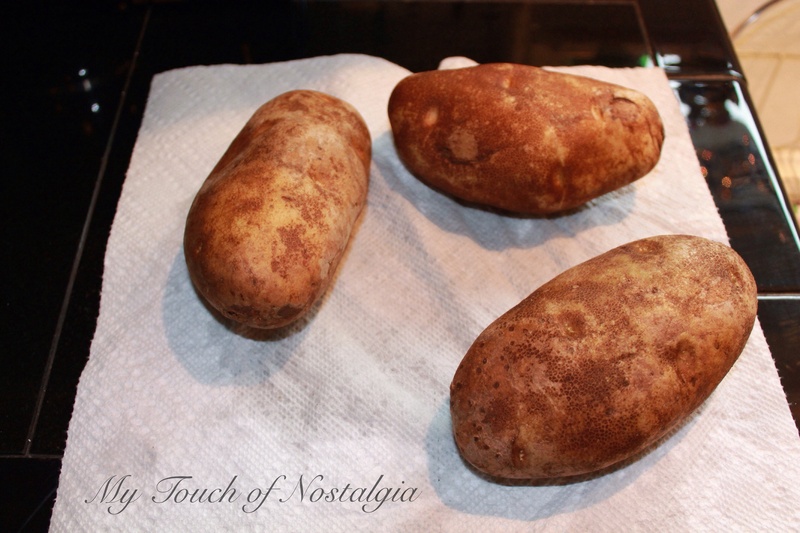 Gather your potatoes, I would recommend larger potatoes especially if you aren’t going to be home, or going to have them in there all day. Wash them good. 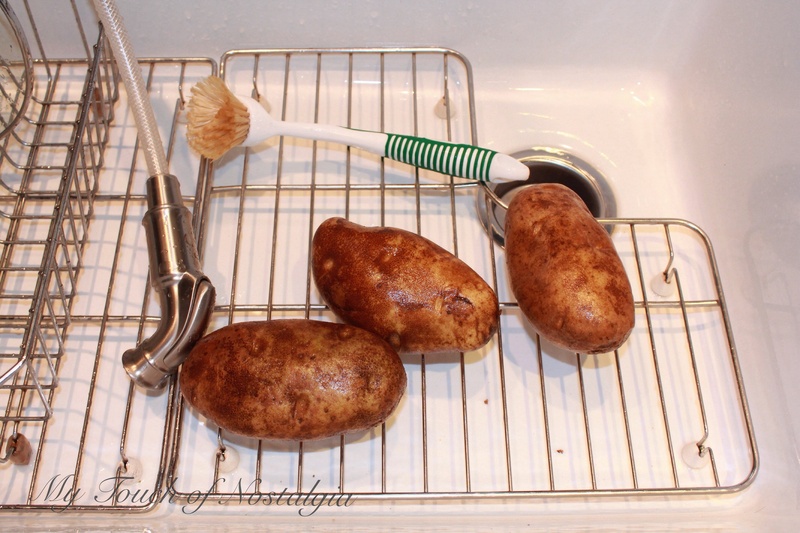 I use my veggie brush. Dry them well, I use paper towels as I’m in a hurry usually. Then poke them a few times with a fork. Cut out any bad parts. Hopefully yours will not have any. 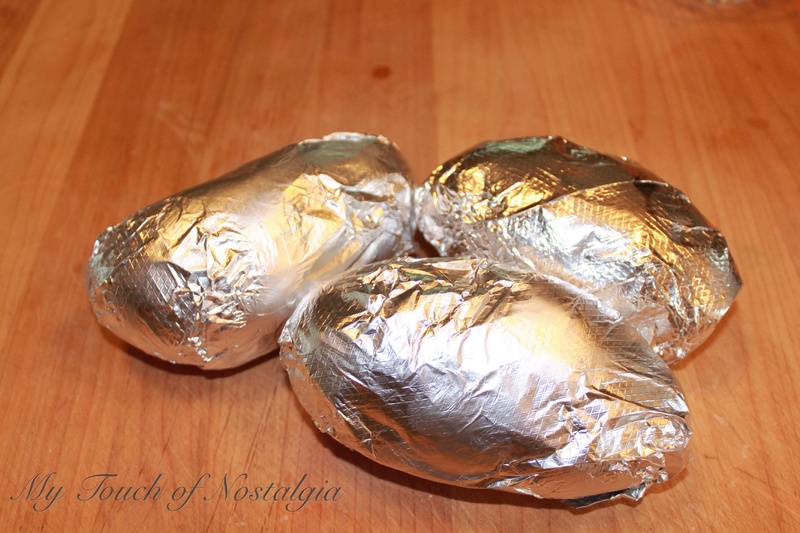 I happen to have those neat little foil sheets, but if you don’t cut/rip foil into pieces large enough to cover your potatoes. I use virgin Coconut oil, but any shortening, oil, or even bacon grease would work. 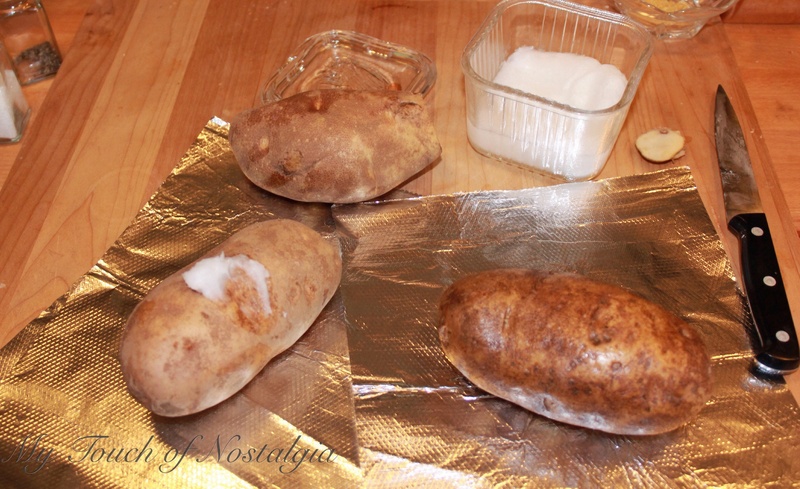 You rub a lite coat on the potato skin, then wrap it in the foil. 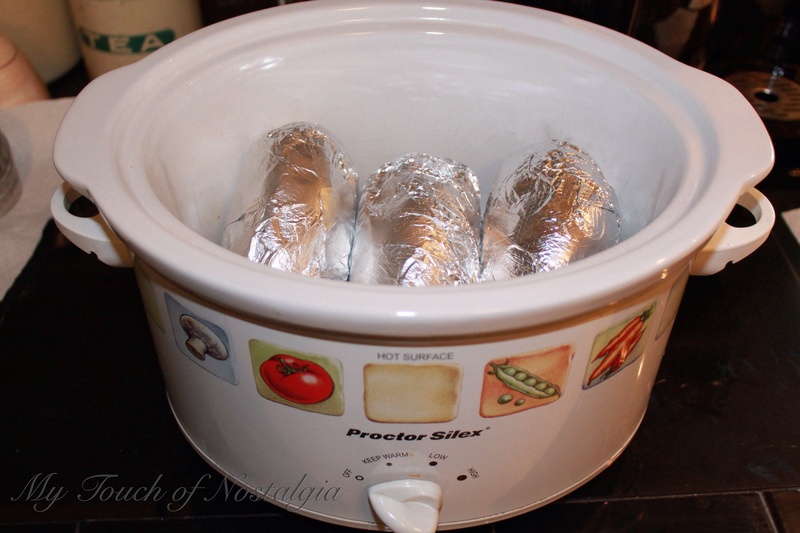 Place the foil wrapped potatoes into your slow cooker. Mine were big enough they didn’t touch the bottom. However I still should have put something on the bottom of the slow cooker to act like a rack. 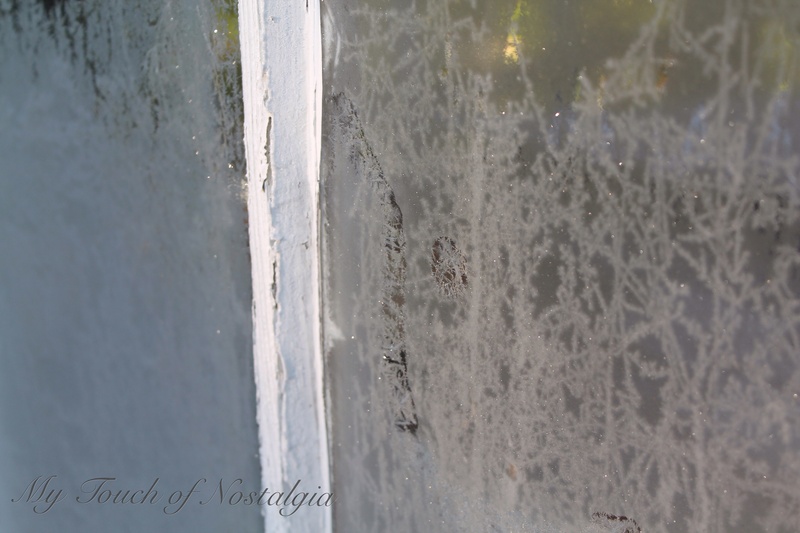 I have used metal canning jar rings, or even some wadded up foil pieces. (More on why this is important below). Set your slow cooker to low for 8 hours, and high for 4 hours. Well, they are perfect! They were big so I only ate half of one. You can cook a steak on the grill, fix a salad, and dinner is done! Or make it the main dish. Top it with leftovers, or the traditional Baked Potato Bar Favorites. I forgot to take a photo after they came out while busy fixing dinner. Here they are later cooled. They are a little more yellow colored, but the flavor is great. Here’s where having a programmable slow cooker would come in handy! I have 3 slow cookers, in 3 sizes. None of mine are programmable or have temperature probes. Gee, that would be great for meats, or potatoes, but mine all work and if it’s not broke why replace it? Right? However with that said, all of mine cook at different temperatures, so low on one isn’t as low on another. I have one that even has a keep warm setting. You need to experiment to see what works best for you. Now about that rack, or lack of. 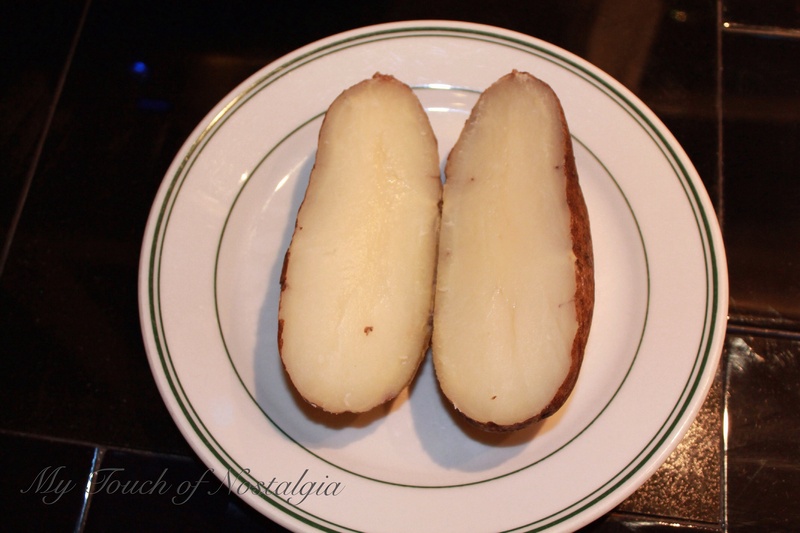 On certain foods like these potatoes. They will burn on the bottom if they touch the crock. That is why using the canning rings, or wadded up foil creates a barrier to the direct heat on the bottom. 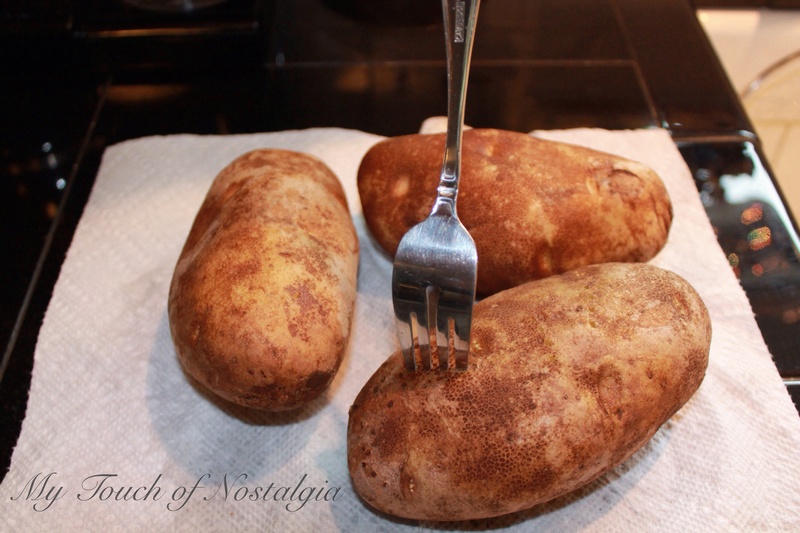 My potatoes were big and were wedged in so I didn’t put anything in to act as a rack. However, they did shrink and ended up slightly touching the bottom. It wasn’t too bad, but no one wants a burnt potato! 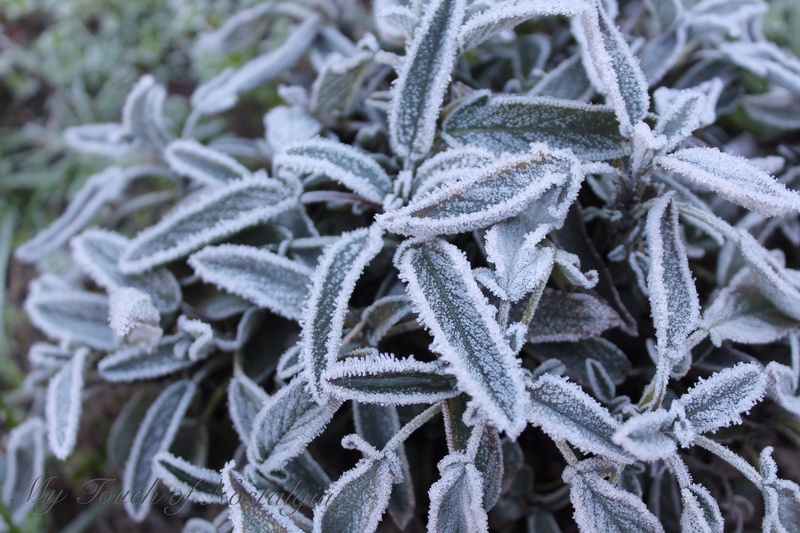 We have been having a cold snap here as is most of the US. A week now of sub-freezing temps. I did get all the outside faucets wrapped, plants covered, and wood hauled. We will see when it does completely thaw how we faired. 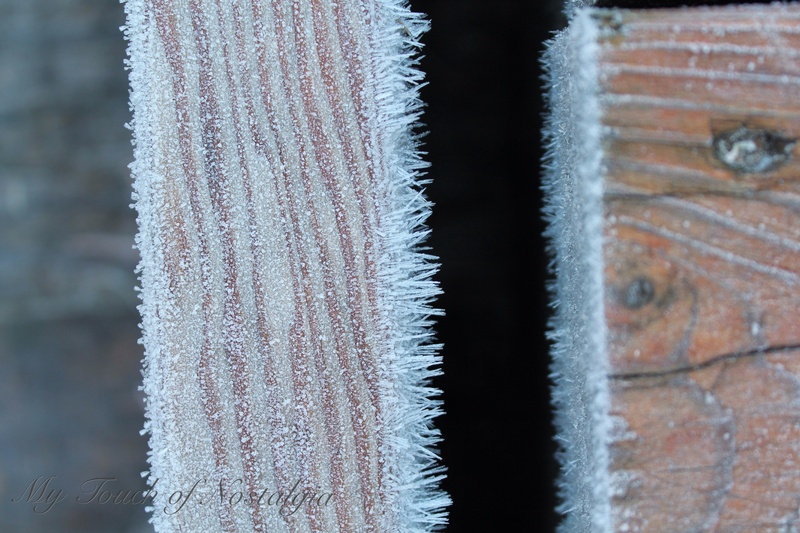 I couldn’t resist shooting a few photos when it first froze, before we got snow. Drawing moisture out of lumber and making it look like it has hair. 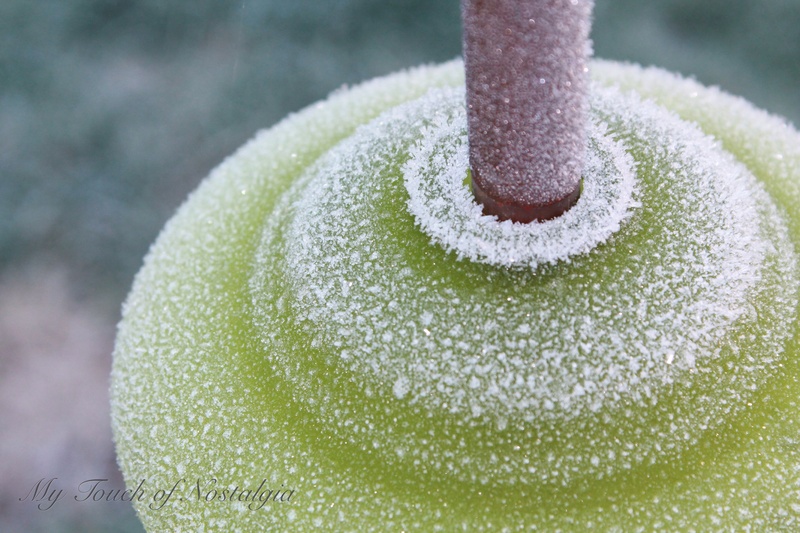 I went out one morning with my camera in hand looking for odd moments captured in ice. 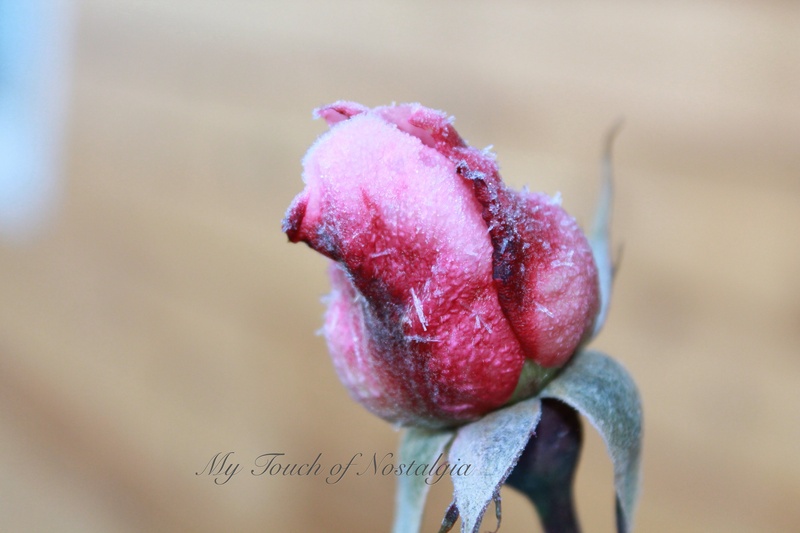 It looks like this last rose that may of bloomed won’t get the chance now…. Something about the cold weather makes me want to cook, or bake comfort food! 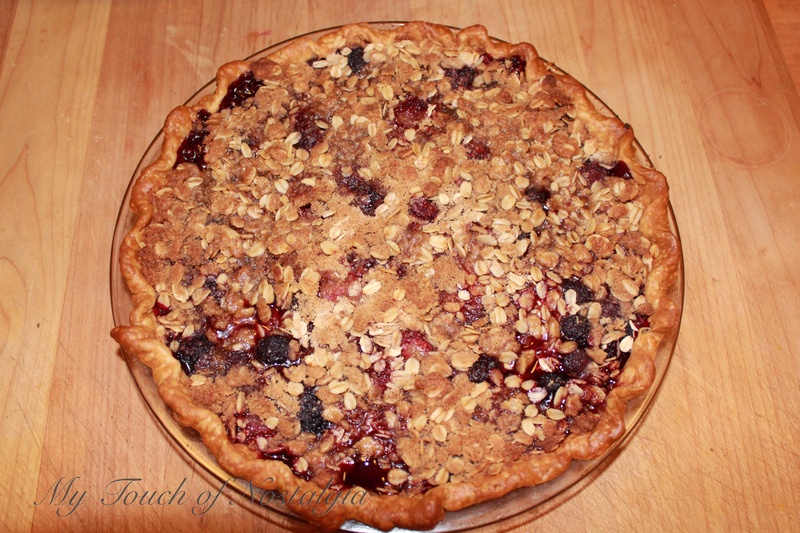 So I gave in yesterday and baked this French Berry Pie. Mix this well and spread into crust. 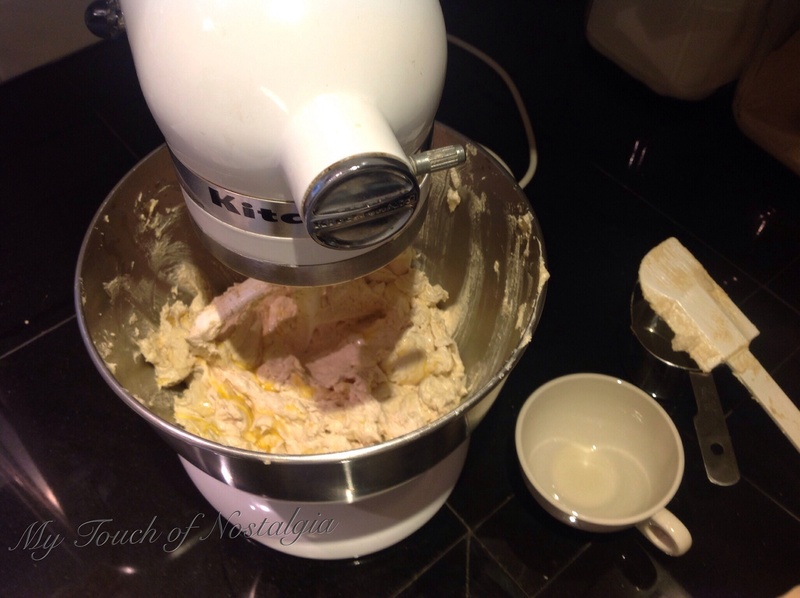 Mix well, then add 6 tablespoons organic butter and using a fork mix until crumbly. Spread on top of berry mixture. Bake for 40 min or until the crust is golden brown. Let it cool completely before cutting. Of course unless you like that warm liquid berry goo with fresh ice cream or whip cream. They are not diet, or really healthy. 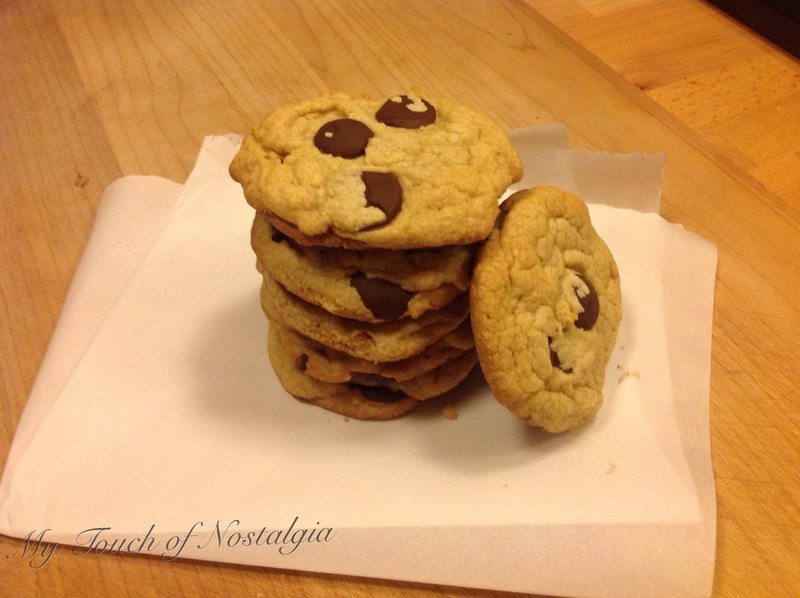 I have over the years made them with better ingredients. whole wheat flour, real butter, then fresh eggs out of the hen-house. 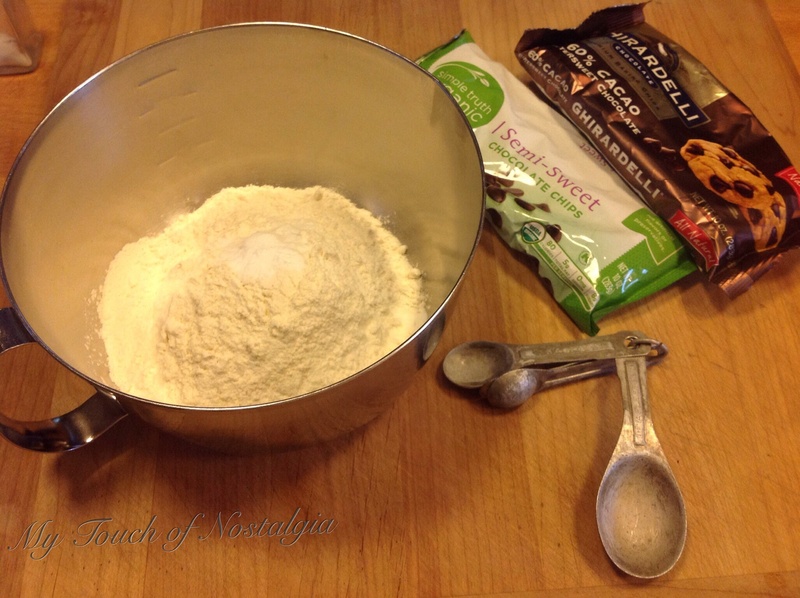 I use organic flour, sugar, and try to make them as healthy as a “real” cookie can get. Without turning them into something different. I rarely make them anymore. Today I made them. No special reason really, was something to do. I had a break in a some furniture rehab projects. Besides my hired hand was working out back and I knew I could send some off with him. 1/2 Cup shortening (I have used Butter flavored Crisco, but palm shortening would work. 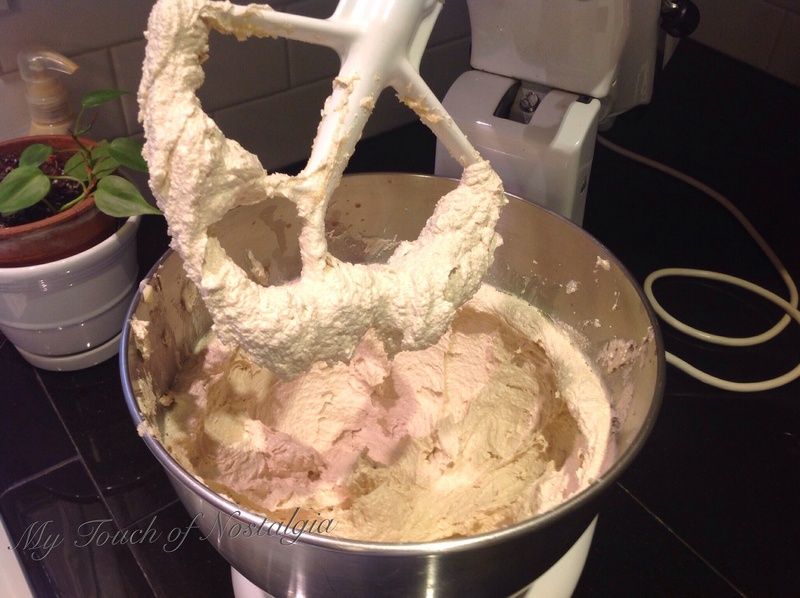 Place into mixer bowl and mix at medium speed. 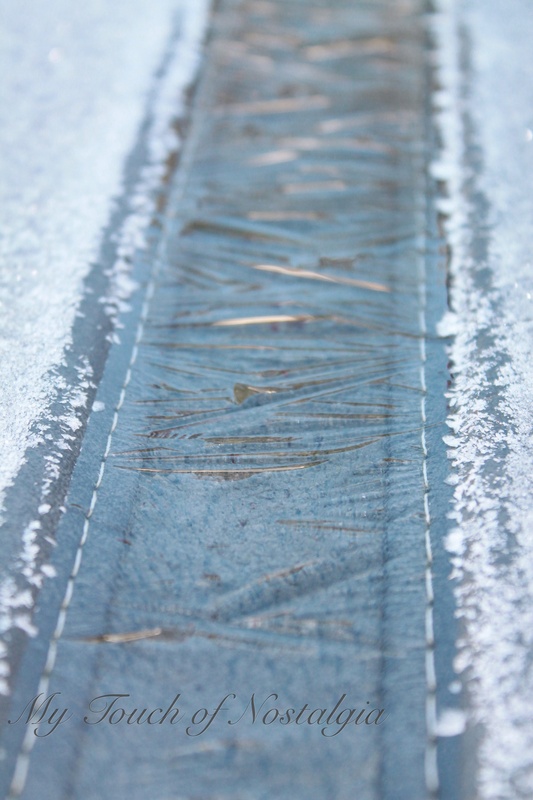 Remember to stop and scrap sides. Continue to mix at medium speed for another 5 minutes. 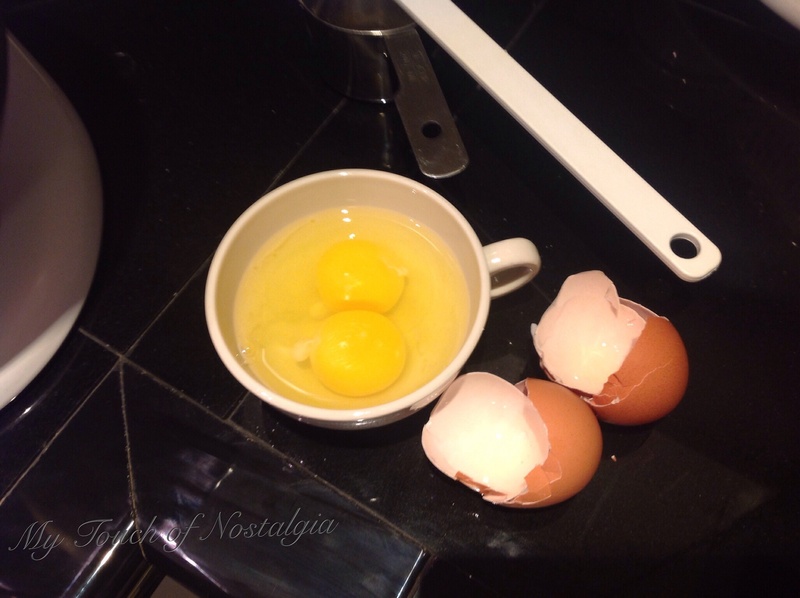 Crack 2 eggs in small bowl, then add to mixer. Remember to stop and scrap sides. Continue to beat at a higher rate of speed for at least 5 to 10 minutes. Remember this is the secret ingredient! 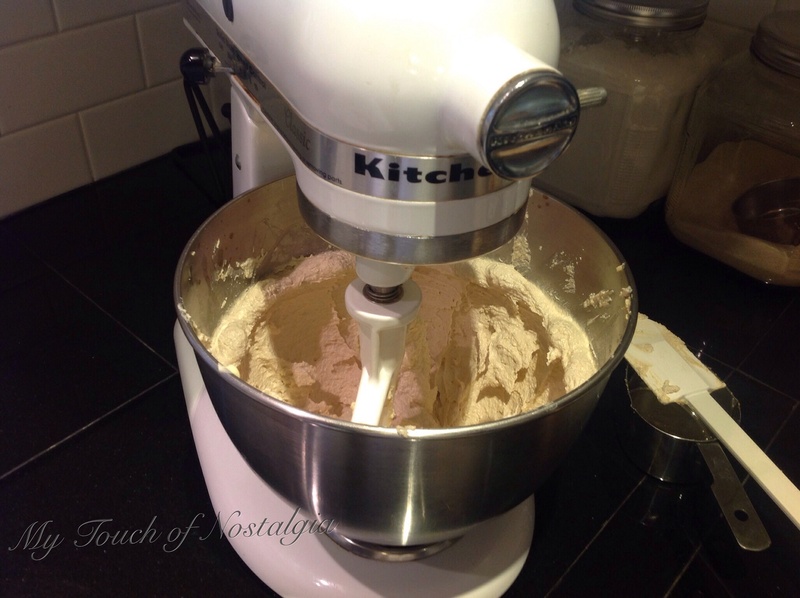 Add flour to mixer slowly into wet ingredients. It will become stiff. Remember to scrap sides. 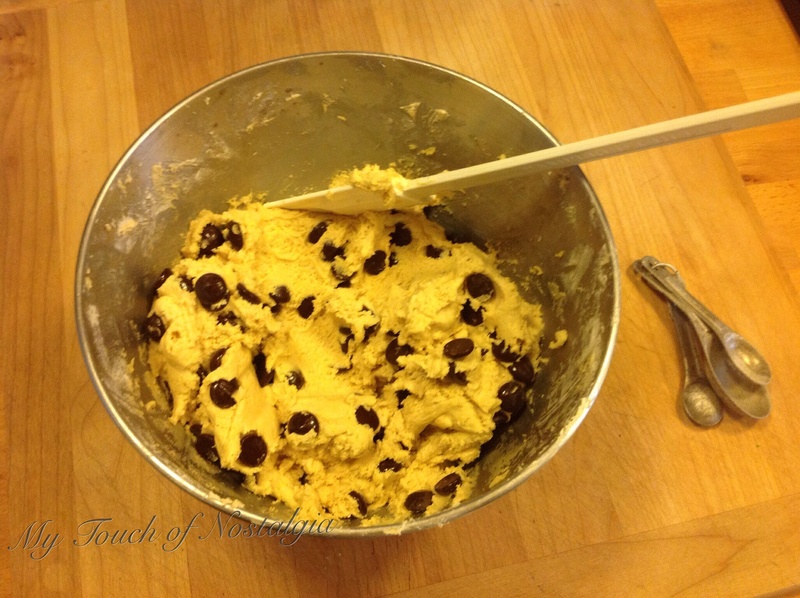 Remove bowl and add Chocolate Chips. I added the Ghiradelli bag and it was too many! What? 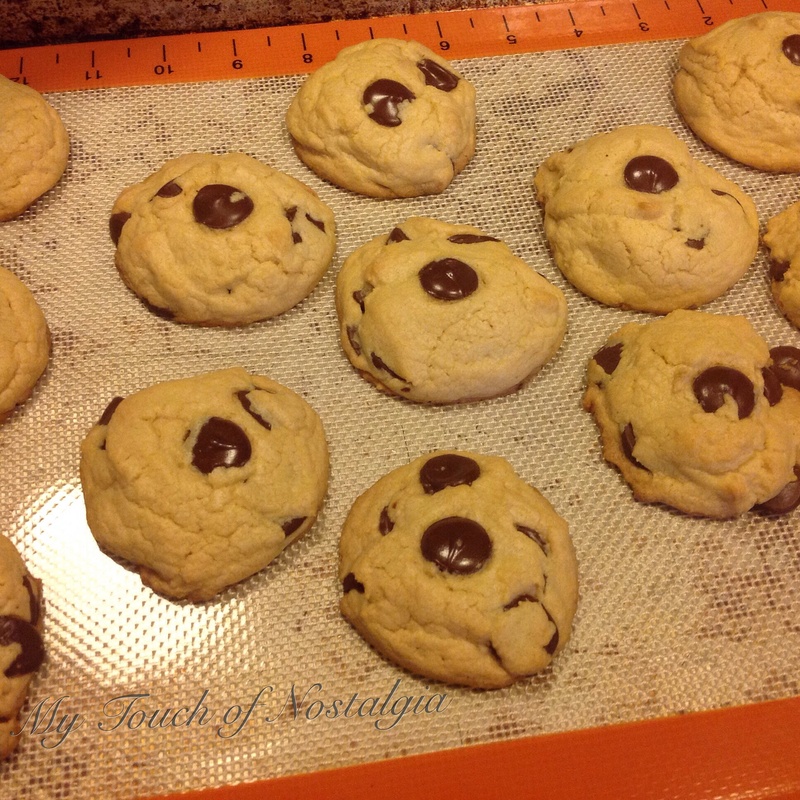 There is no such thing as to many chocolate chips! Well these are oversized and I had a hard time keeping them in the cookie dough while getting them onto the cookie sheet. 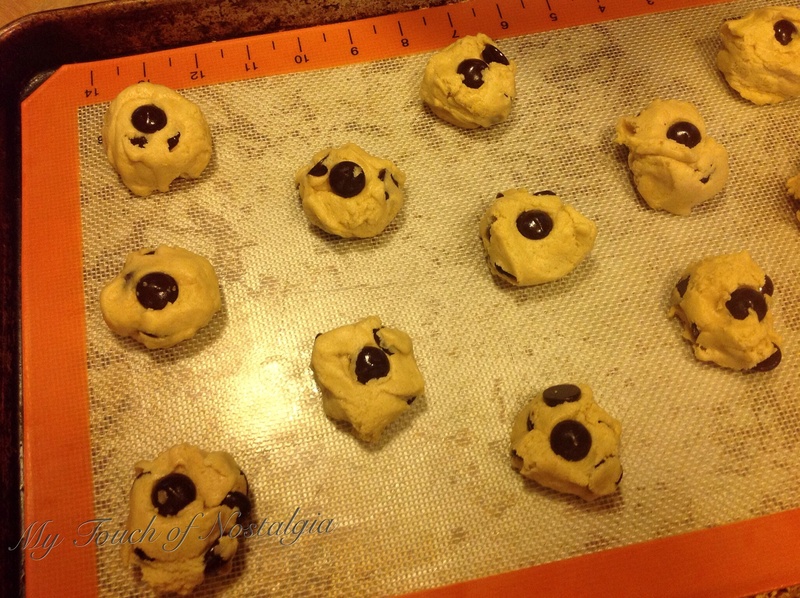 Bake in a preheated 350 degree oven for. 8 to 10 minutes. They will not look done, just slightly brown around the edges. They will continue to cook a little and settle into a moist, chewy perfection. I let then sit on the silpat for a couple more minutes as they go from puffed up to a more leveled off and crackled appearance, then transfer to wire cooling rack. 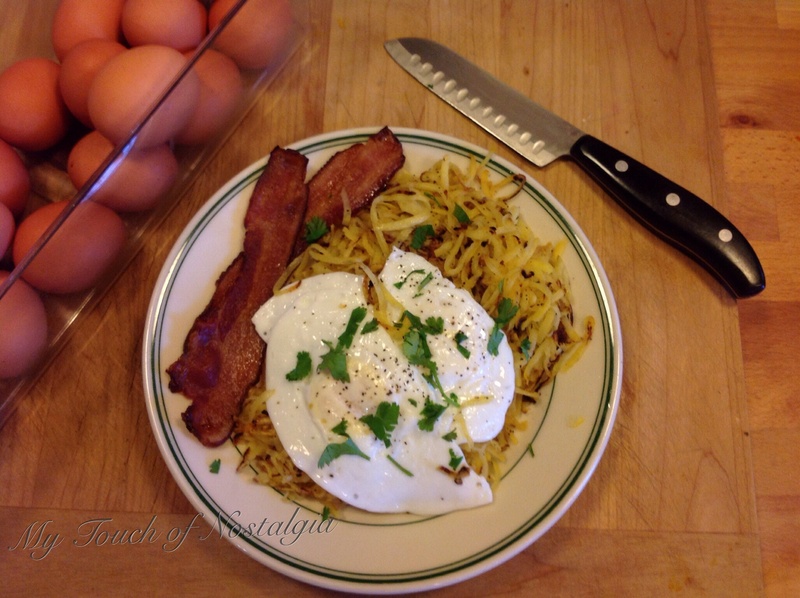 So last Sunday I fixed a big breakfast, bacon, eggs and “hash-browns”. I wasn’t thinking about sharing them at that time, but they turned out so good I figured why not? I had bought 3 large rutabagas at a farmers market. Oh they were big, I wish I would have taken a photo of them. They were the size of large grapefruit. Anyway I trimmed the ends and peeled them, cut them into quarters and ran them through the food processor to grate them. After each one was shredded I placed them into a large zippered freezer bag. 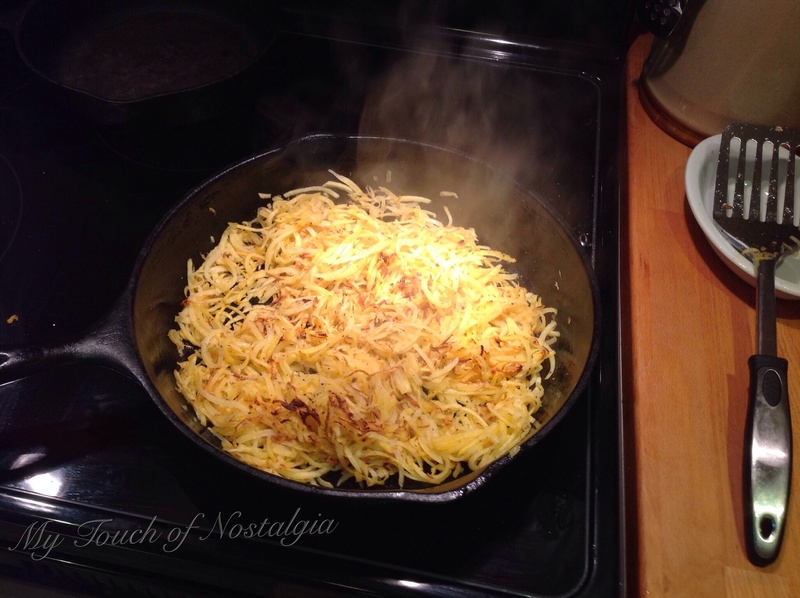 The last one I heated my large cast iron skillet up, added my coconut oil and then my shredded rutabaga. These cook pretty well no snappin or popping like potatoes do. Love my old cast iron! I turned them a couple of times so they were even browned, and tender. While I was doing all of this my wonderful bacon was on the parchment paper in the over cooking away. When the hash-brown were just about there, I heated up my egg pan and cooked my eggs. Everything came together perfect, so I dished it up and added a little chopped cilantro to the top! Yummy! They have a different flavor than potatoes, in fact that is the great thing they have flavor. I try to follow a Paleo diet, but I’m not strict. Just looking at this photo, I can’t wait for another morning to have those hash-browns again. So one day I discovered the Gluten Free Goddess site. Well let me tell you, she has got it down! 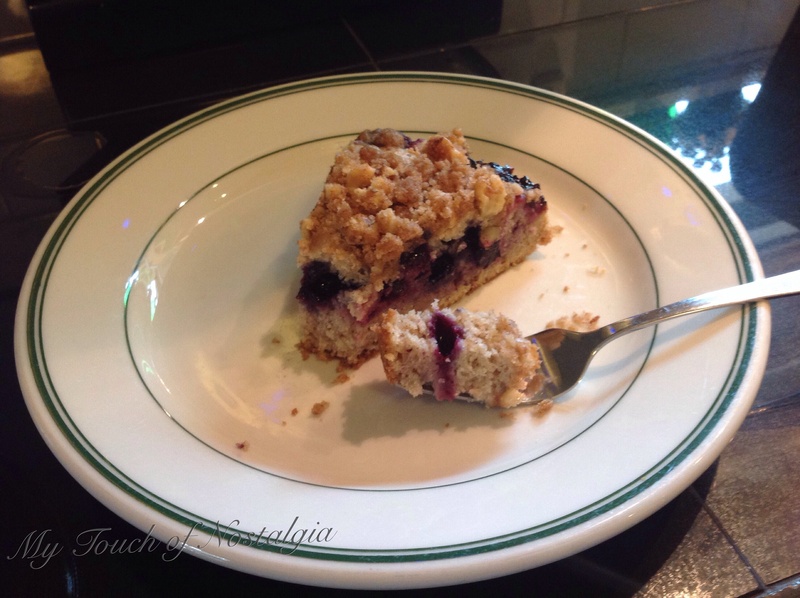 If you have ever ate most gluten-free baked goods they are nasty! Well maybe it is just me? They are gritty, no chalky? Perhaps it comes from a pretty high expectations. You see my grandmother was a baker. 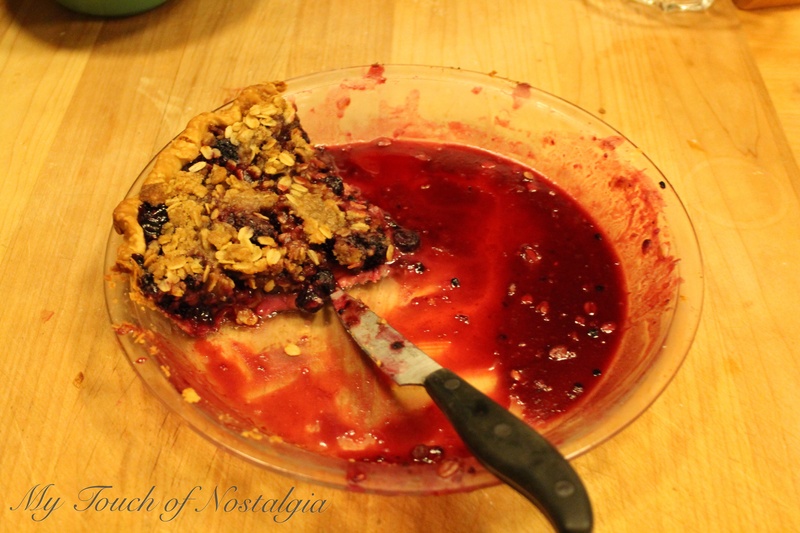 You might even say a professional pie baker, so being raised with her products means I’m pretty brutal at tasting baked goods. at any rate I tried this recipe. It was one of those things you bake to take somewhere, never made it before, so you have no idea if it will turn out or even be edible! So here is this mornings. It is berry. 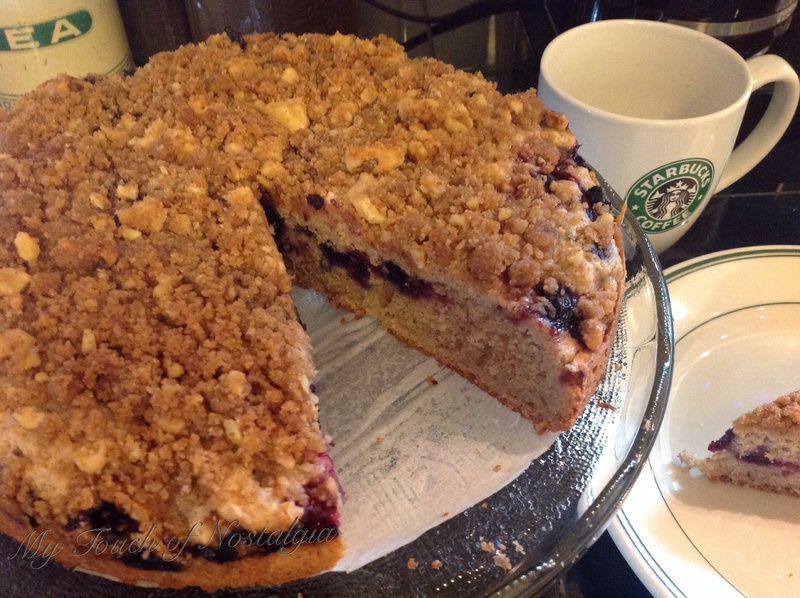 The crumb topping is perfect. It is blueberry with a few other mixed berries. And walnuts in the topping. 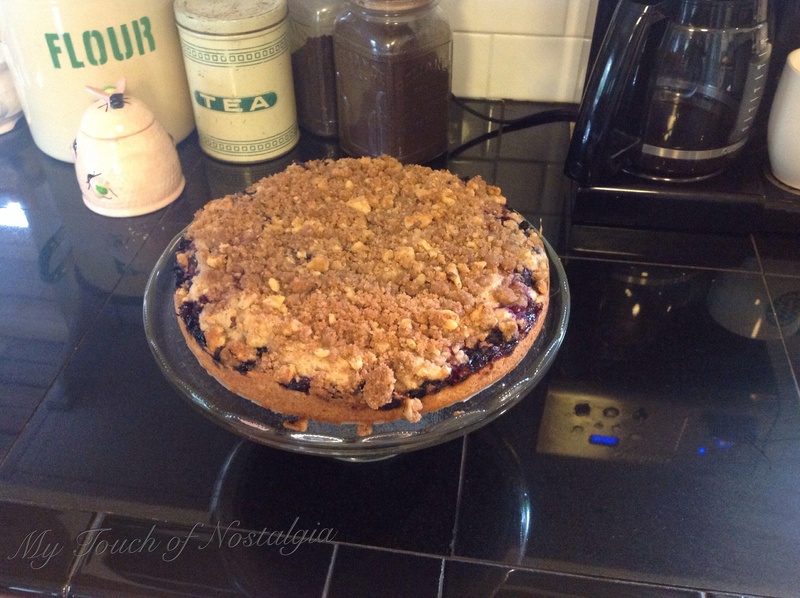 Perfect still warm out of the oven…..